In a short episode due to Super Bowl scheduling conflicts and off-world anomalies we have a quickie for you. We discuss the E3 Demo of God of War 3. The background music is made entirely of the God of War 2 soundtrack. 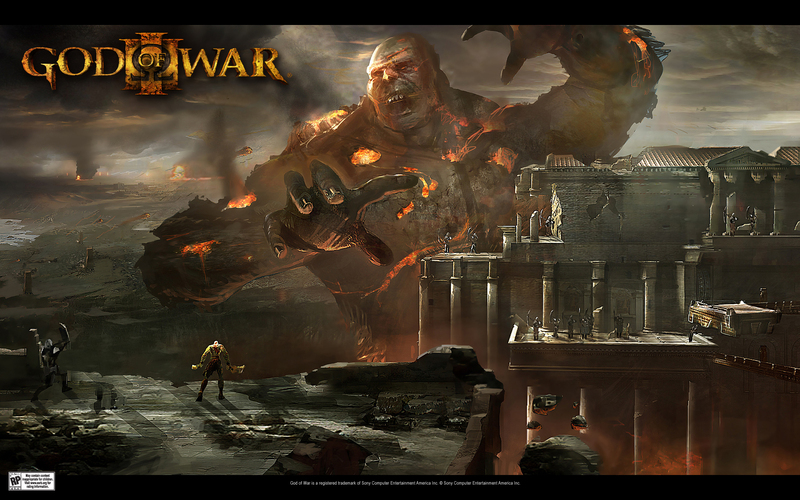 Wallpaper by SCE, downloadable from the God Of War Website linked above.